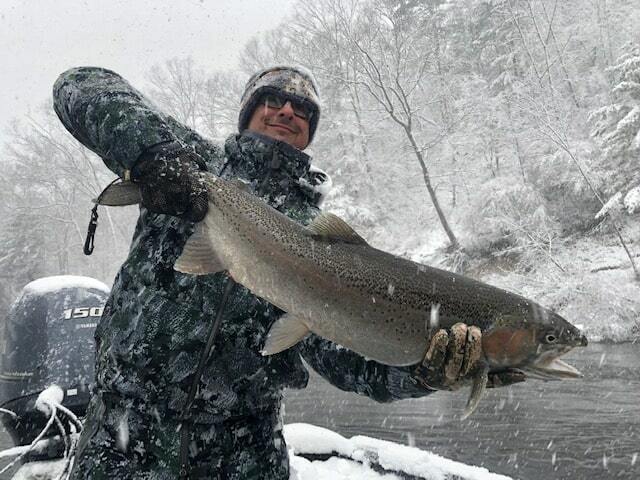 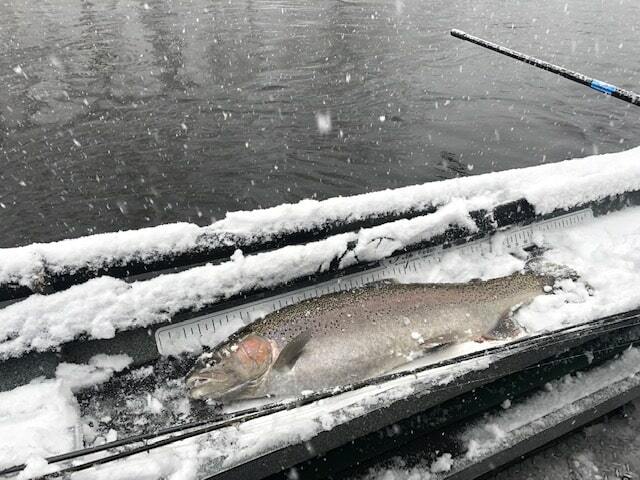 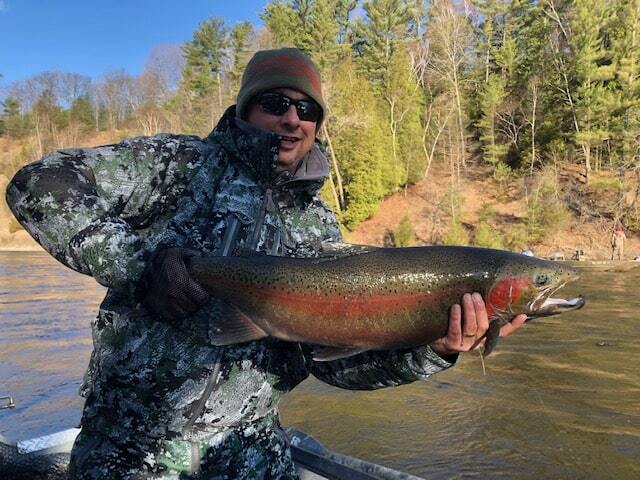 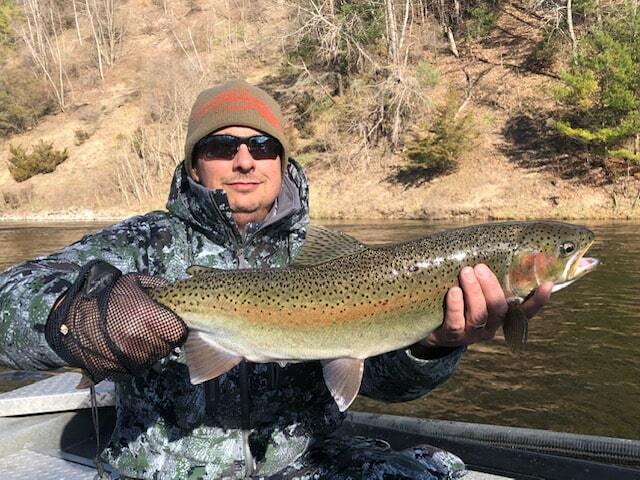 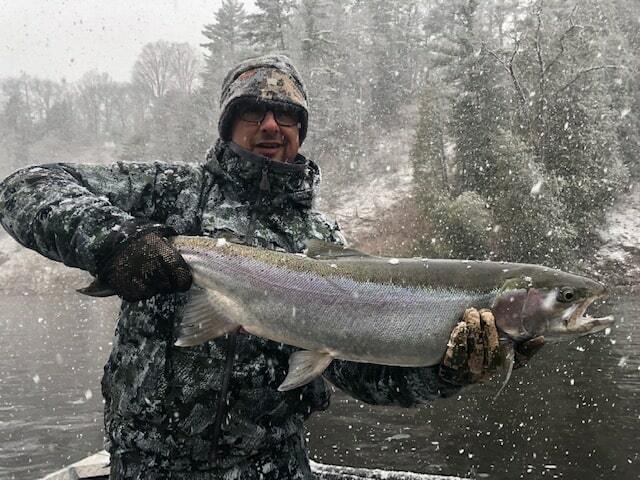 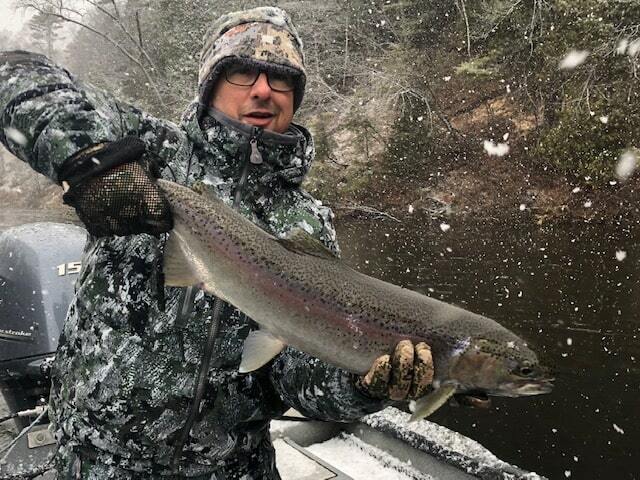 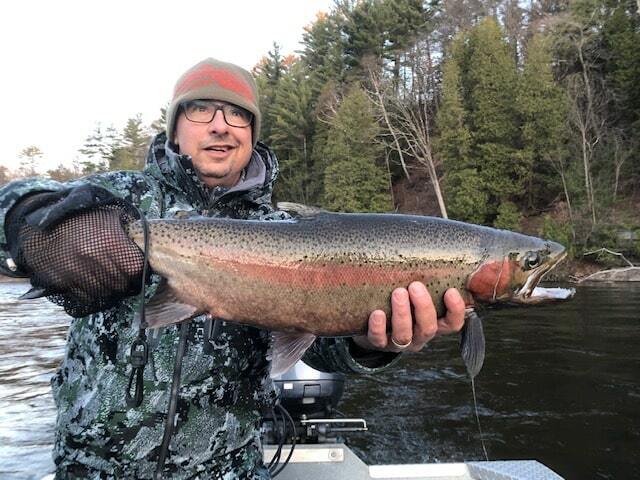 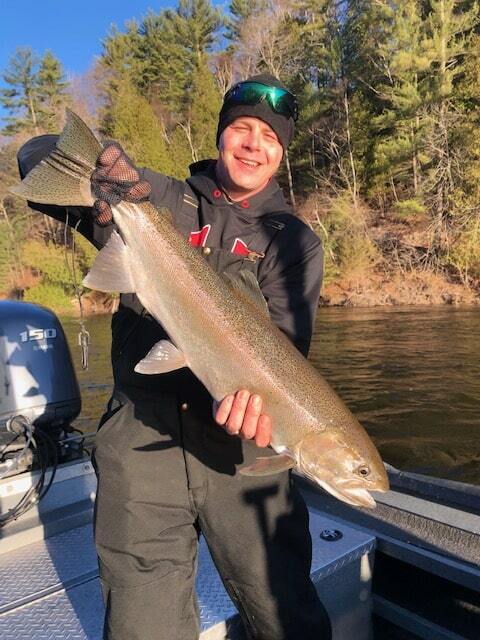 Here’s Bill pictured top along with his friend Jarrid from Indiana with two days of fishing in spring steelhead paradise where winter just wont let go on the Muskegon River! 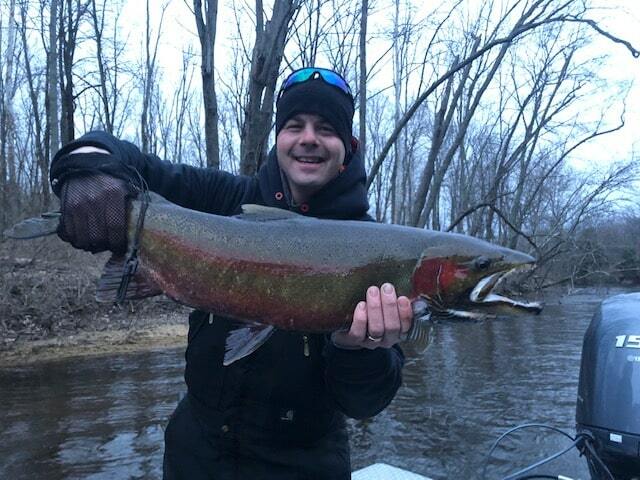 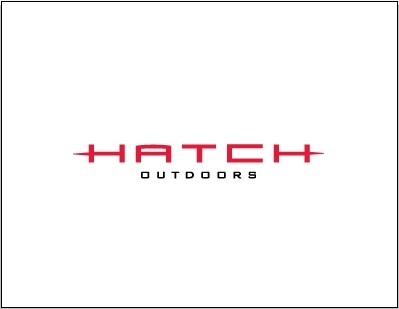 Great fish guys! 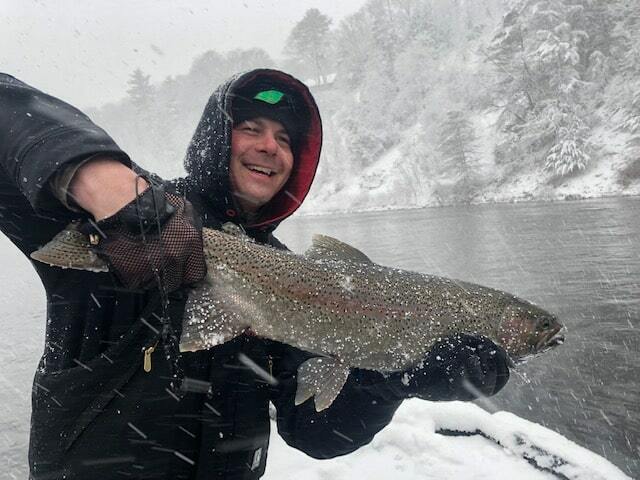 Water levels continue to sustain outstanding levels with water temps above that magical 42-degree point. 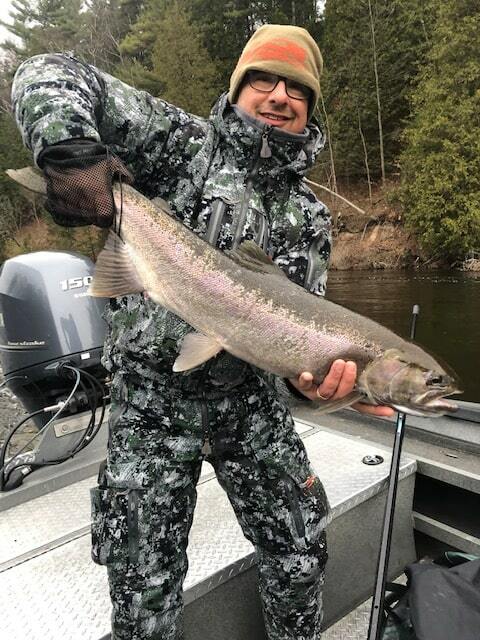 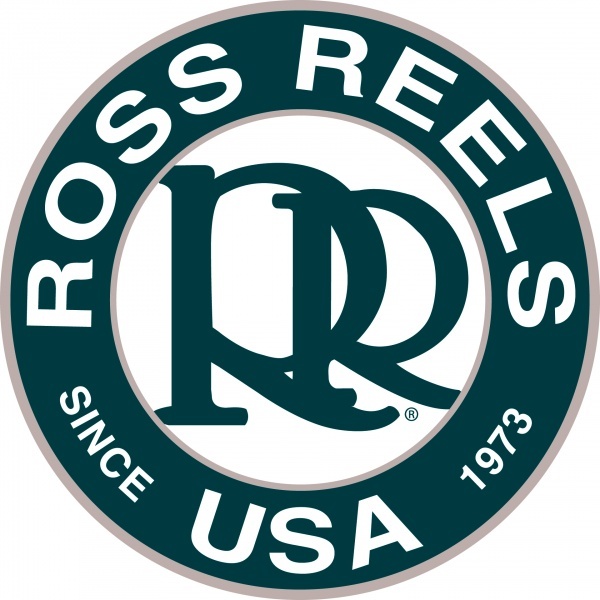 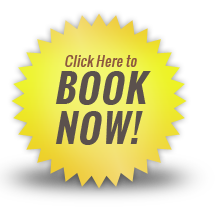 With the perfect flows and continued cold weather look for the steelhead run to provide excellent fishing well into May. 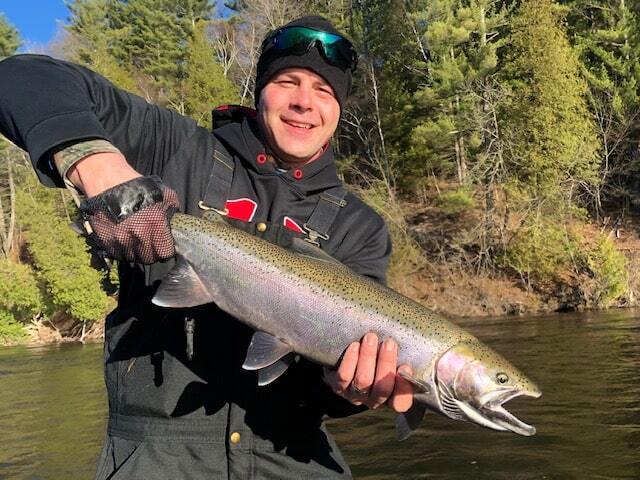 ← Spring Steel Double Stripe Buck!